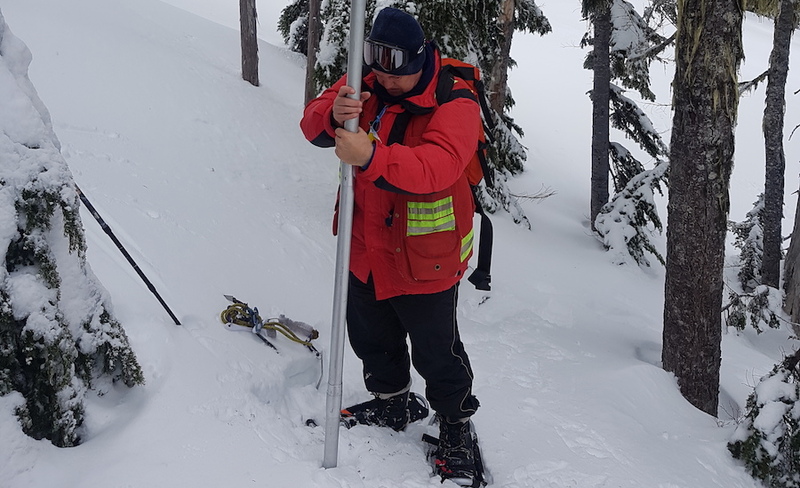 Researchers on Vancouver Island have developed an analytical method that allows them to use snow, soil and trees to identify buried mineral deposits. According to their findings, the new series of techniques could help reduce the impact of mineral exploration work while lowering costs and increasing efficiency. Working at British Columbia’s Mount Washington gold-copper-silver prospect and the Lara zinc-copper-lead-silver-gold showing, the geologists were able to measure the concentration of the halogen elements fluorine, bromine, chlorine and iodine in samples such as fluids given off by trees -which they collected by trapping ‘tree sweat’ in plastic bags-; bits of soil recovered using buried collectors left in the ground over several months to passively absorb ions; and a few grams of snow. The halogens found within such organic materials are commonly associated with the emplacement of mineral deposits. “Each element or volatile compound tends to have a different expression retained in the overlying soils and vegetation and, given that so much of British Columbia’s mineral wealth is concealed by forests, Quaternary deposits and/or volcanic rocks, elucidation of these relationships could assist in mineral exploration programs,” their report reads. 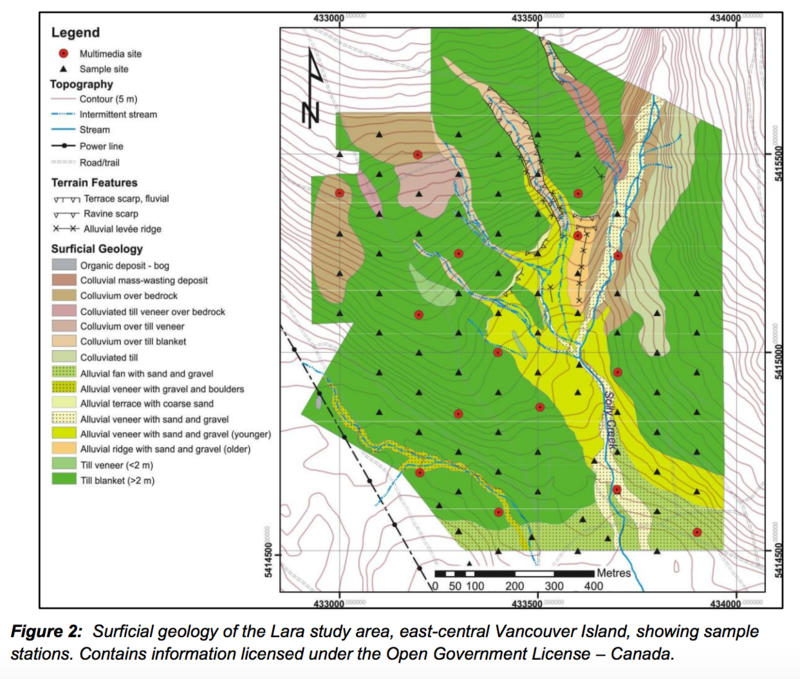 Titled “An assessment of the use of halogens and volatile compounds in vegetation, soil and snow in the exploration for concealed deposits: case histories from Lara and Mount Washington, Vancouver Island”, the study is very place-specific. Its authors still don’t venture to generalize their results. “We have now shown that these techniques are effective on Vancouver Island, but we still have a way to go before they can be widely used by the mineral exploration sector. More work is required to optimize sample types such as the spruce, lodgepole pine or Douglas-fir forests of the Interior,” said the project leader, Dave Heberlein, in a press release.